Japan has upgraded the severity rating at the paralyzed Fukushima nuclear plant to seven on the International Nuclear Event Scale (INES), a level only ever previously assigned to the Chernobyl disaster. The change was due to high radiation recorded in the air, ocean and tap water. Earlier, the situation was rated at level five. 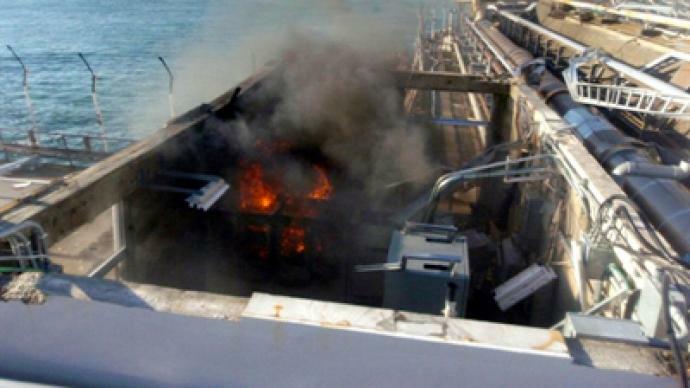 Also on Tuesday morning, a small fire was detected and extinguished at the Fukushima-1 power plant. Japan's nuclear safety agency is still reluctant to compare the dangers to what happened at Chernobyl, saying the radiation leak is smaller. 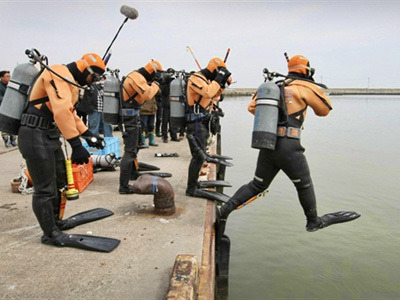 ''Even though some amount of radiation keeps leaking from reactors and their containment vessels, they are not totally destroyed and are functioning,'' Hidehiko Nishiyama, a spokesman for the nuclear agency said as cited by Kyodo news. However, some Western experts think otherwise. The official ruled out the possibility that the 20-kilometer evacuation zone around the plant may be enlarged following the upgrading of the severity level. 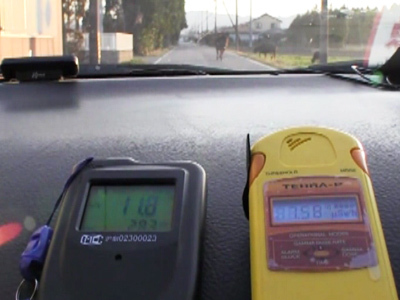 Robert Jacobs from the Hiroshima Peace Institute believes the authorities have been keeping the official severity rating at Fukushima lower, to avoid panic. “I believe that this is entirely public relations reasons – that they did not raise the level. I think that when they raised the level to a five, which is equivalent to the Three Mile Island accident in the US, it was clearly already level seven. By the time they raised it to five there was extremely large entrance of radiation into the environment at Fukushima,” he said. Meanwhile, independent nuclear energy consultant Shaun Burnie blamed the Japanese government for putting its citizens at risk. 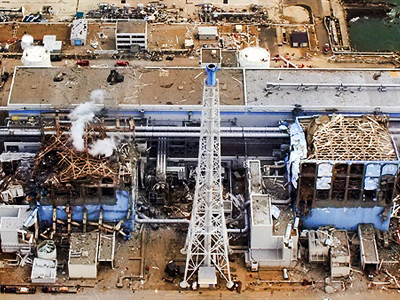 Atomic expert Christopher Simons from the International Christian University in Tokyo believes the scale of the catastrophe in Japan is still substantially smaller than that in Chernobyl. “Over the past 24 to 48 hours the total amount of radiation that has leaked into the environment has reached the point at which the INES rating (The International Nuclear and Radiological Event Scale) is equivalent to the highest rating of level seven, the same as Chernobyl,” said Simons. Earlier, a powerful aftershock shook eastern Japan. It came exactly a month after the devastating earthquake and tsunami hit the country, killing more than 13,000 people.